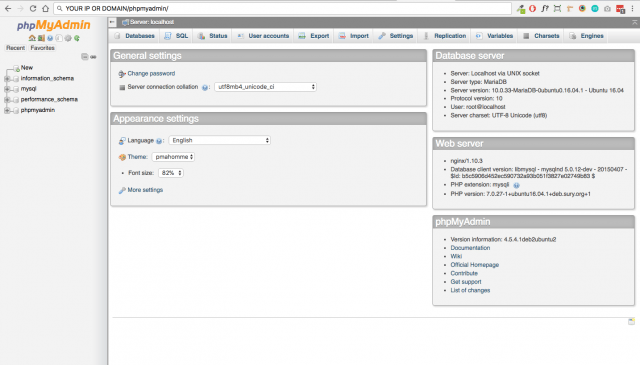 The database management tool phpMyAdmin is a free and open-source web-based written in PHP. It provides a graphical web interface for users to manage MySQL or MariaDB database. It is assumed that you have already installed LEMP stack on Ubuntu 16.04. If not, please check out the following tutorial. With that out of the way, let’s get started with installation. During the installation, it will prompt you to select a web server to configure. Nginx is not in the list, so press the Tab key and hit OK to skip this step. 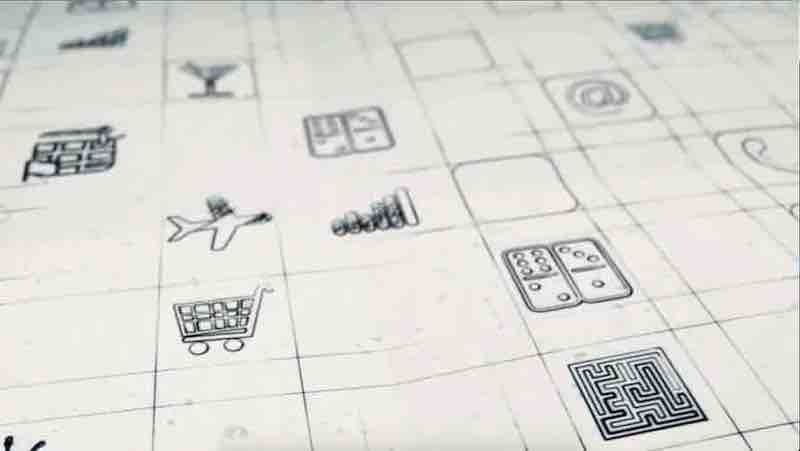 Next, select Yes to create a new database. 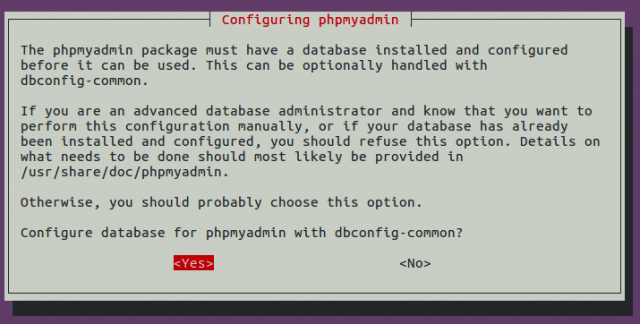 This will also create a new database user named phpmyadmin. Give this user a password. Once done, a new database named phpmyadmin is created and the database user phpmyadmin has necessary privileges to manage this database. To be able to access the phpMyAdmin web interface, we need to configure Nginx. We will configure Nginx so that phpMyAdmin is a sub-directory of the existing website. Open your existing server block file of your website. Add the following lines in the server section. Your phpMyAdmin files are in /usr/share/phpmyadmin/ directory. The above configuration tells Nginx that if visitors enter your-domain.com/phpmyadmin in browser address bar, then find index.php file in /usr/share/phpmyadmin/ directory and display the web page. Save and close the file. Then test configuration and reload. Login with MariaDB root user and password. The advantage of accessing phpMyAdmin from sub-directory rather than sub-domain is that if you have HTTPS enable on your main domain name, then you don’t have to install new TLS certificate to secure phpMyAdmin. In case you find any login issues you may need to Fix MariaDB Plugin ‘unix_socket’, please click on link below to find how to do it.